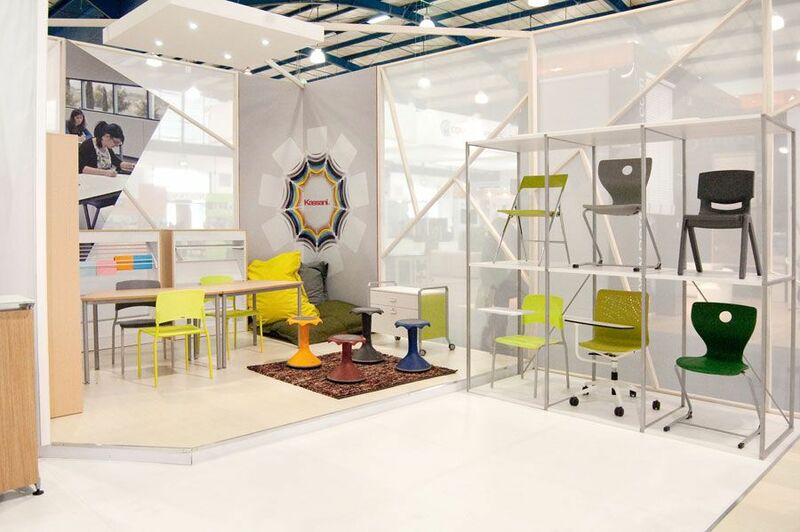 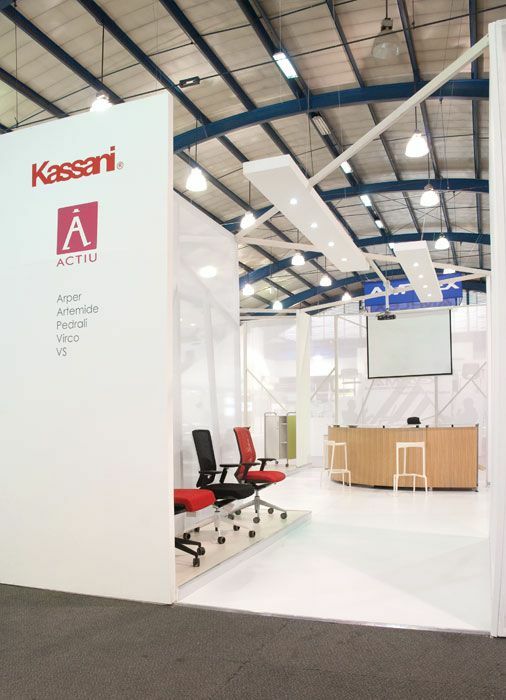 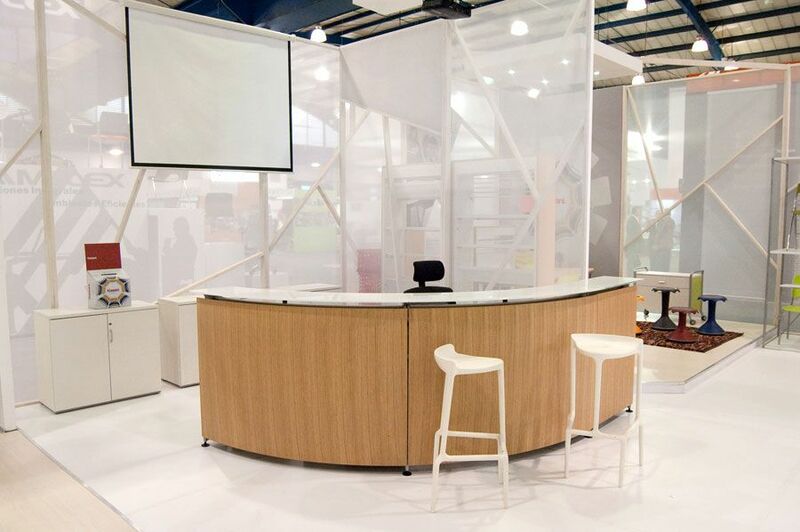 Actiu participated along with Kassani at the trade fair Expoconstruction and Expodesign, Bogotá (Columbia), which is considered the major business platform in the country for sectors in construction, infrastructure, commercial architecture and interior and industrial design. Kassani is Actiu's business partner in Colombia. 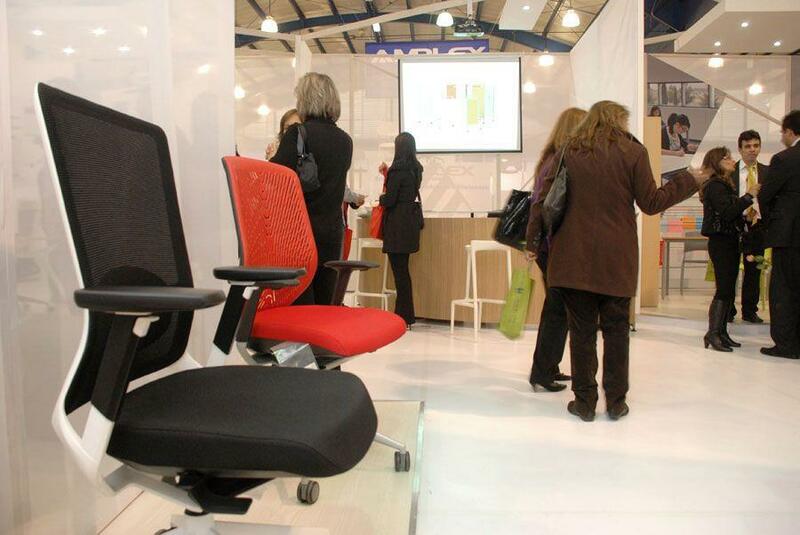 An alliance through which Actiu's products have acquired a leading position in the Colombian market. 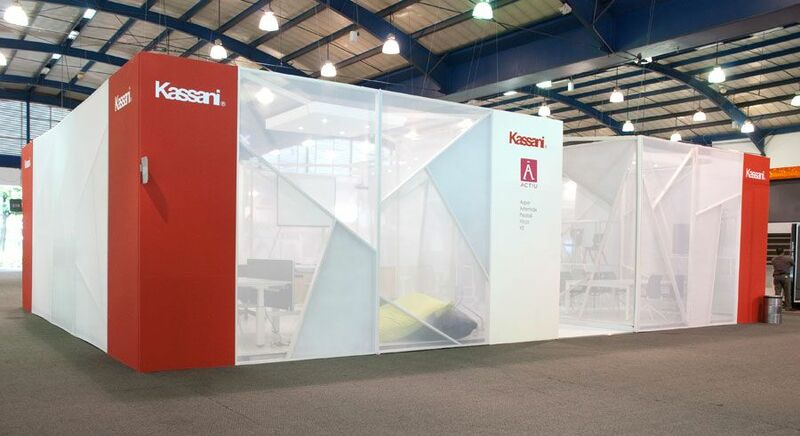 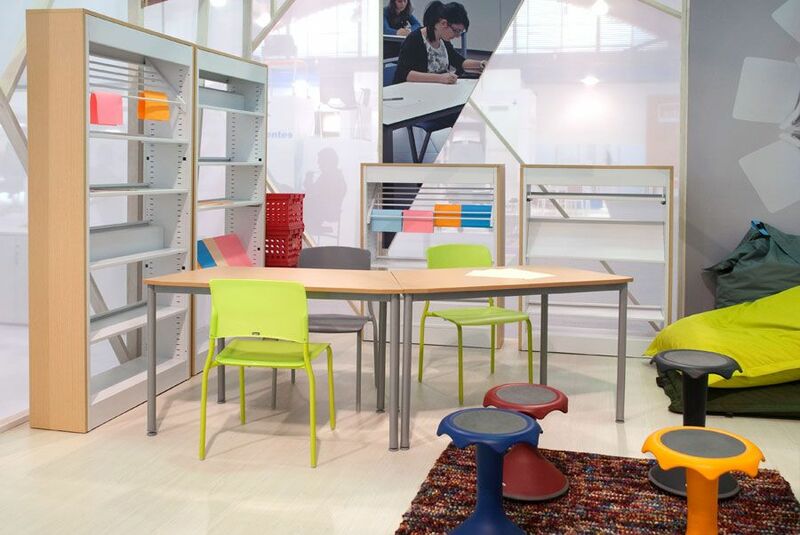 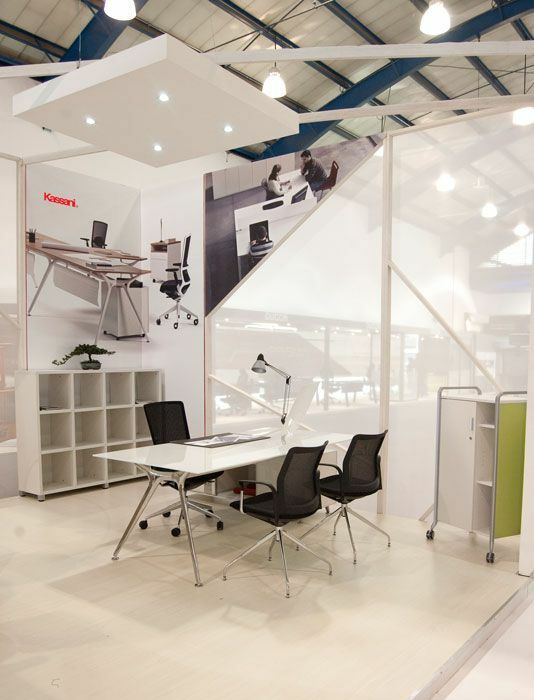 Kassani, directed by the architect Jorge Vergel, has an established track record of 25 years being one of the country's most important companies in the implementation of major projects equipping office furniture, hospitality, education and communities. Actiu and Kassani furthermore share, business philosophy, with similar roots. 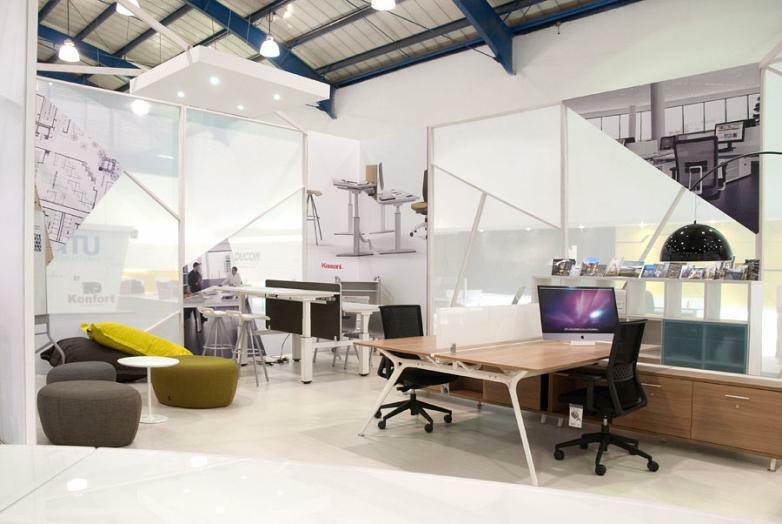 Both are family businesses, with a strong awareness for sustainability in products and processes and have managed to grow thanks to constant investment and adaptation to the needs of the market and it's customers. 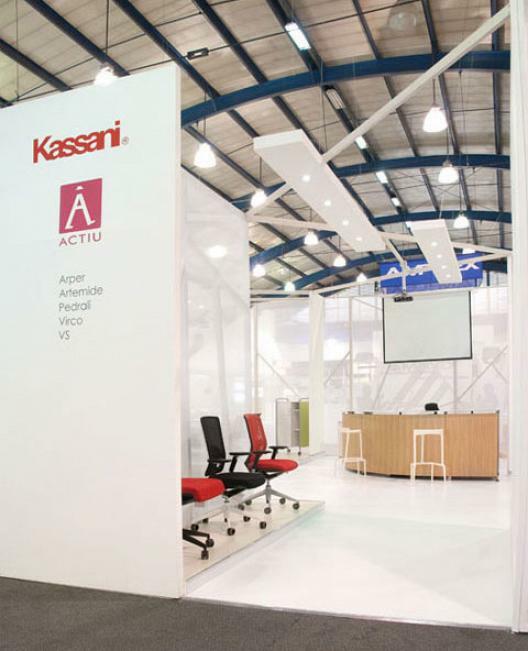 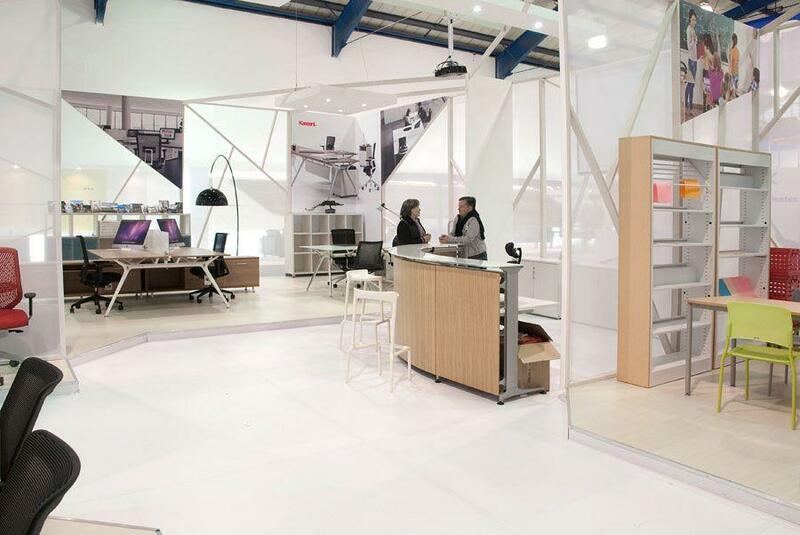 Actiu products formed part of the prestigious Kassani stand which, as always, managed to surprize the numerous attendees with it's avant-guard design and the exposure of high quality products. 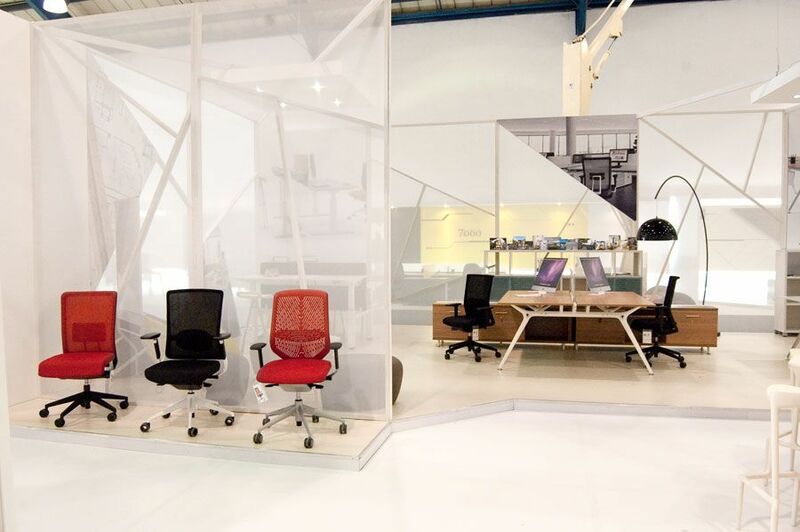 The space was characterized by its simple approach, sobriety and elegance, which created four key work areas in the development of the major activities of organizations, such as offices, architecture studios, boardrooms and education; managing to create a minimalist environment yet real in each of it's segments. The development of job positions Arkitek Spine and Mobility were the most well known products by professional vistors. 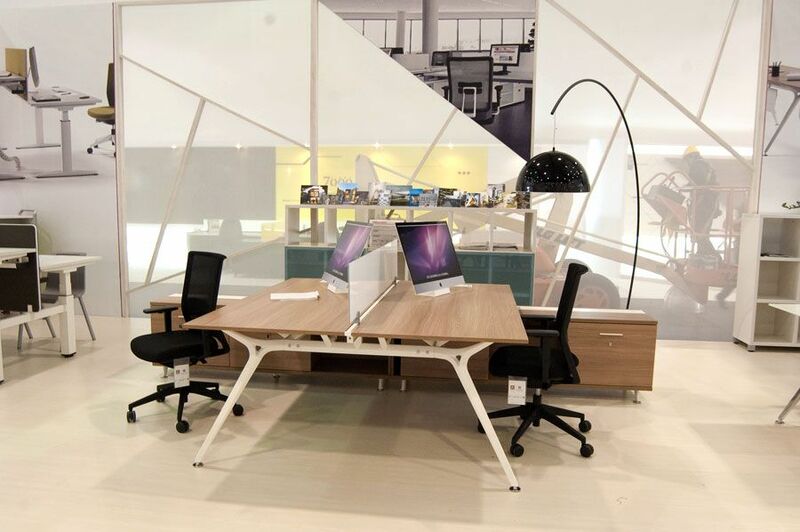 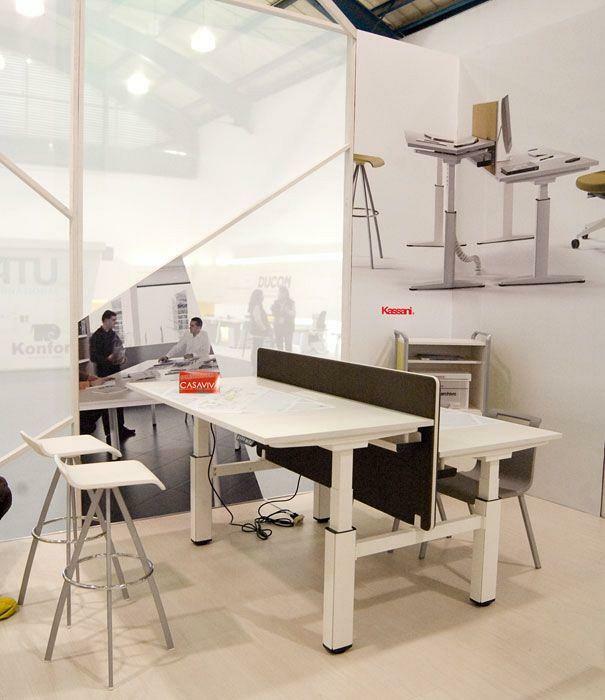 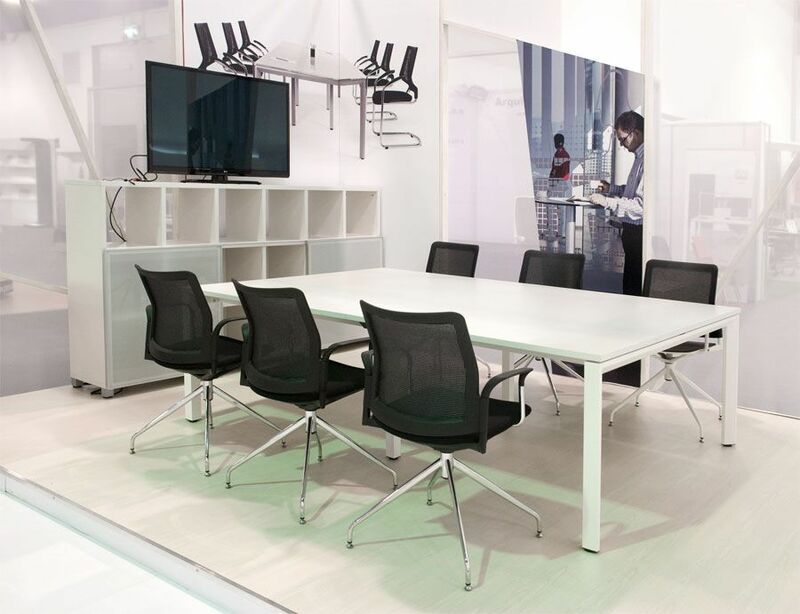 They were two of the products presented by Actiu as intelligent working configurations capable of satisfying trends that leads us towards more optimized and organized environments, which is conducive to collaboration and where technology is integrated into the same furniture. 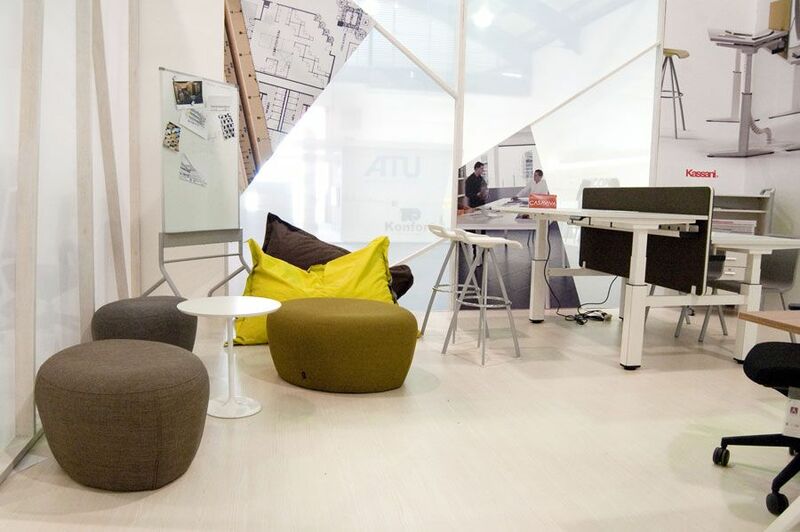 Latin America is one of the main objectives of Actiu within it's internationalization strategy of the firm. 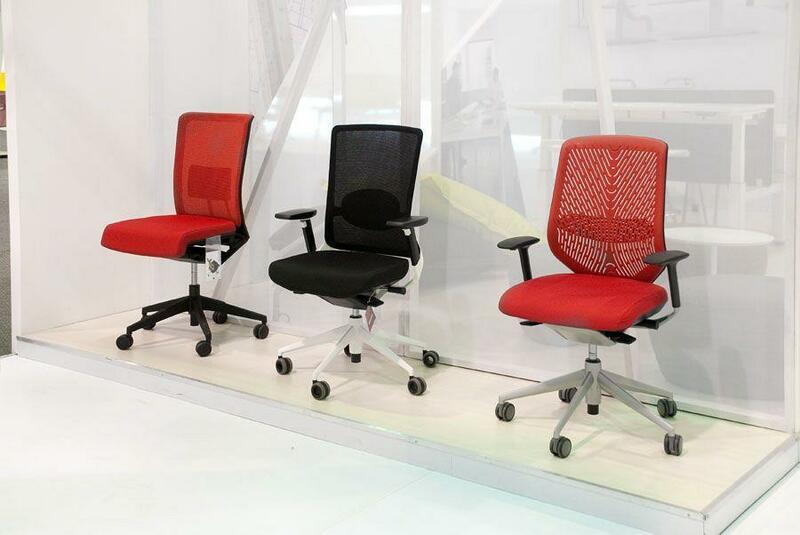 A strategy that consolidates thanks to the net of alliances with important companies in each country.